India is a vibrant country in Southeast Asia full of color and culture, containing 2,533 people groups who God so deeply loves. India, as of right now, is an unreached country. 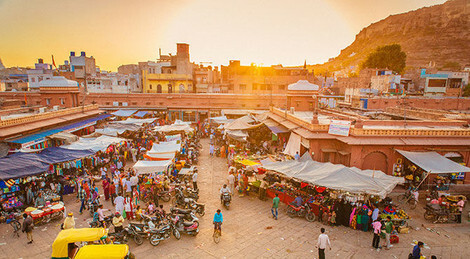 India is located within the 10/40 Window, the area of North Africa, the Middle East and Asia between 10 degrees north and 40 degrees north latitude, home to 5,626 of the world’s Unreached People Groups and less than 3% of the world’s missionaries. India is considered an unreached country because 95.3% of the country has absolutely no access to the Gospel, or in other words, only 2.1% of the country has professing faith in Jesus and less than 2% of missionaries are located there. The largest religion in India is Hinduism, there are also a number of Sikhs and Buddhists, however, the fastest growing religion in India today is Islam. God intends for all peoples in India to be saved in the Blood of Christ and be present in the great multitude standing before God’s throne in heaven worshipping Him (Revelation 7:9). 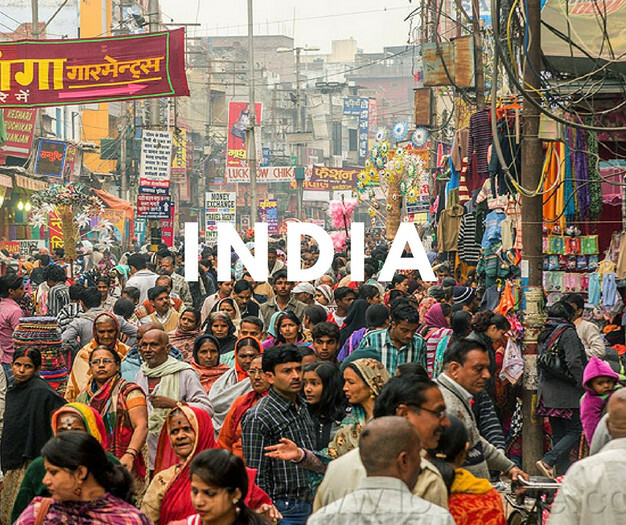 India has a long way to go to get there and so we have a job to do, that job starts through our intentional prayers for this nation and its many unreached people groups. For more information or ways to get involved, email MaryB@purposechurch.com and visit JoshuaProject.net or download the app for daily reminders to pray for a specific unreached people group!